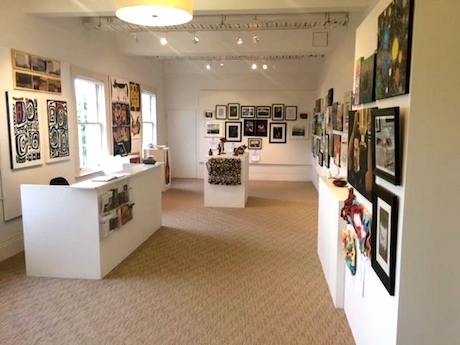 This not-for-profit community art gallery is on Level One of Lopdell House and is charged with promoting the arts at a local level. With up to 12 exhibitions per year, covering a vast range of mediums, artistic skills, ages and community groups, a trip up the stairs is always worthwhile! 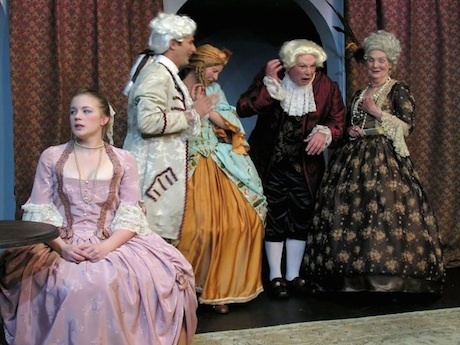 Titirangi Theatre is an amateur group presenting quality live theatre. Located in ‘The Basement’ of Lopdell house, performances regularly sell-out, so book early! The group’s extensive wardrobe is available for hire from the Treasure House.